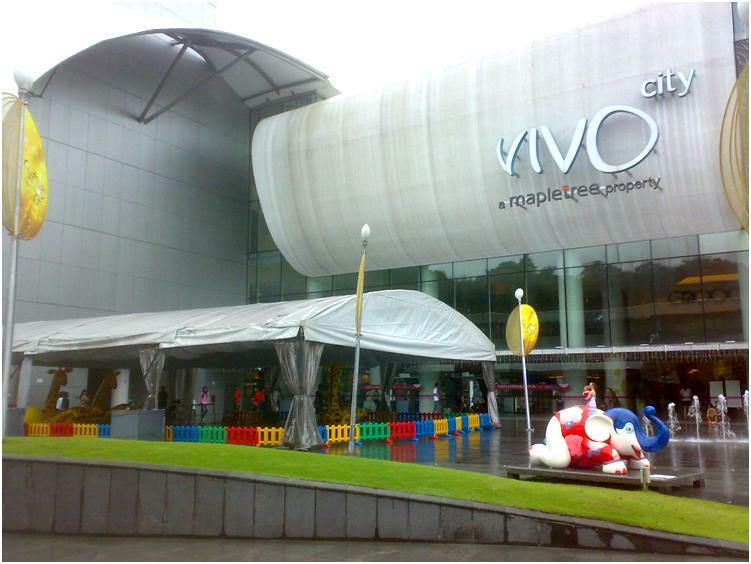 VivoCity is one of the largest shopping malls in Singapore. It sets apart from the traditional design of malls to a more elegant design. It has a very friendly children’s play arena and it boasts the Singapore’s largest cinema multiplexes with 15 screens together. In addition to many shops of well known retail brands, it also hosts a wide range of options for food junkies. Also there are lots of events and promotional offers that make the place a shopping paradise. The nearest MRT station is Harbour Front (NE1CC29). Exit from L1 (street level) and VivoCity will be just near by.